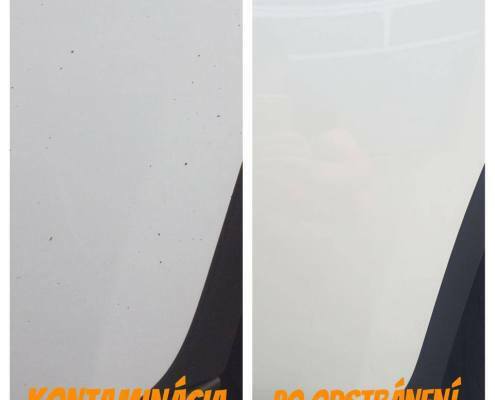 Why should you decontaminate your paintwork at least once a year? 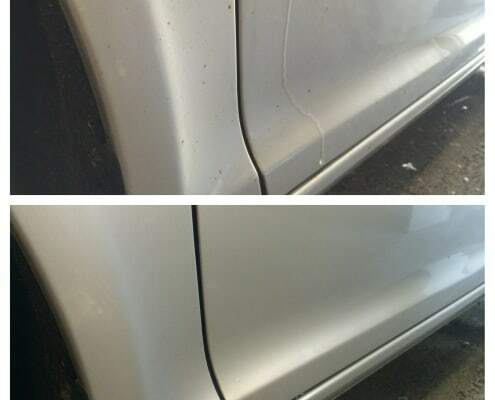 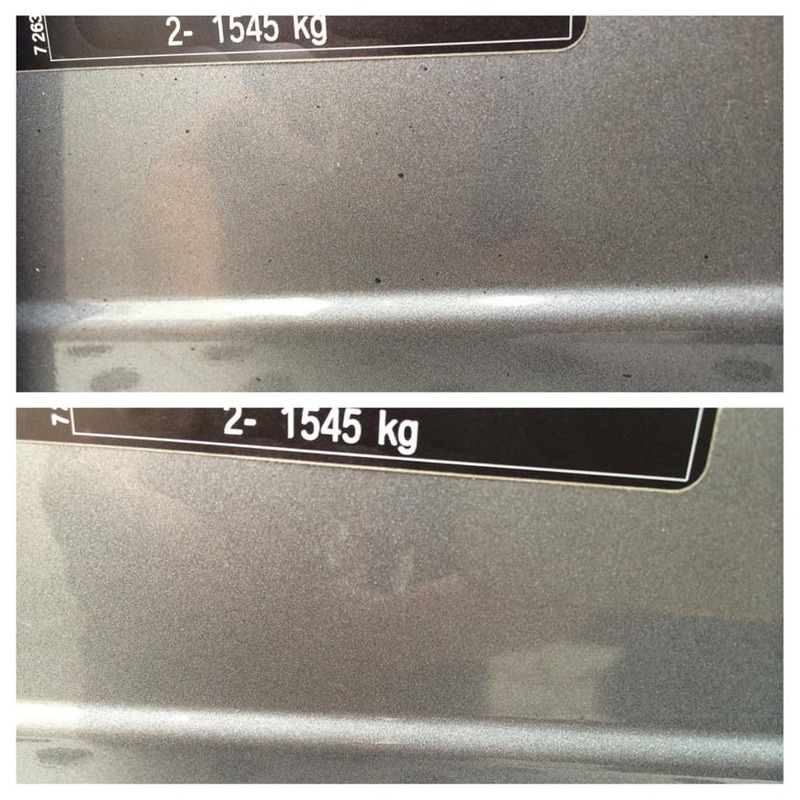 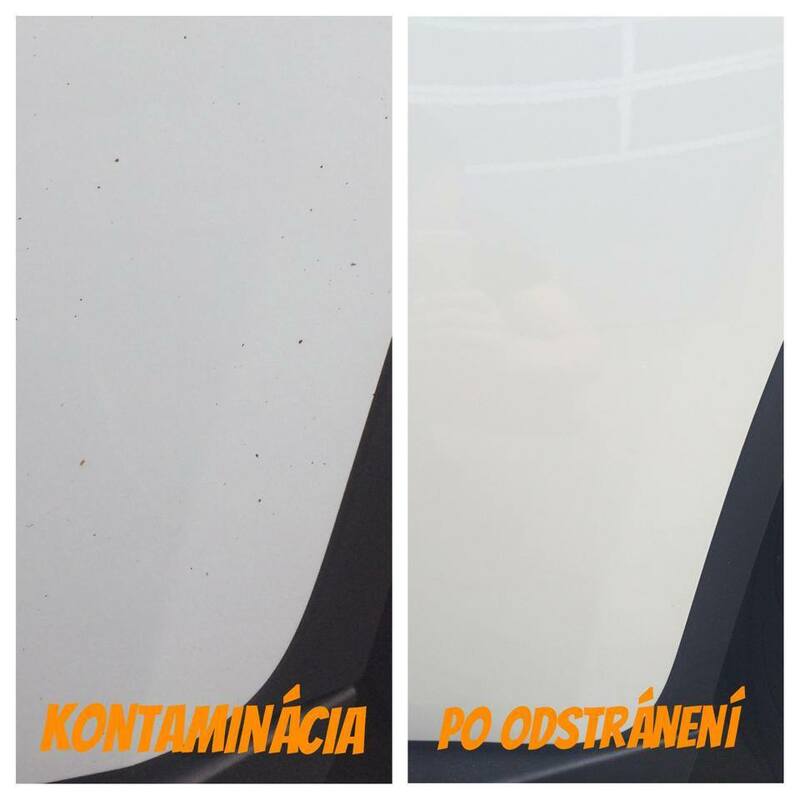 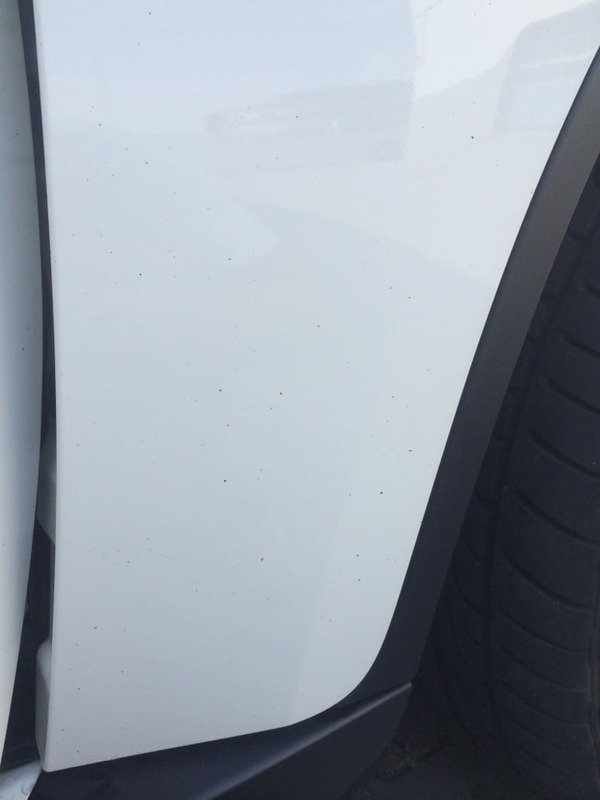 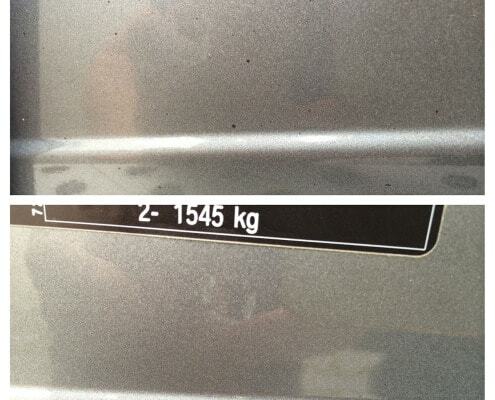 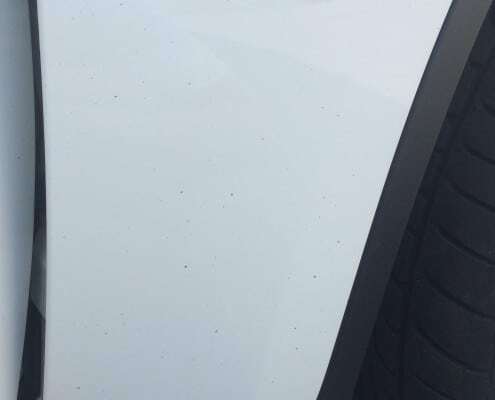 Car paintwork decontamination (claying) removes small asphalt, resin, brake dust, air rust even from paintwork. 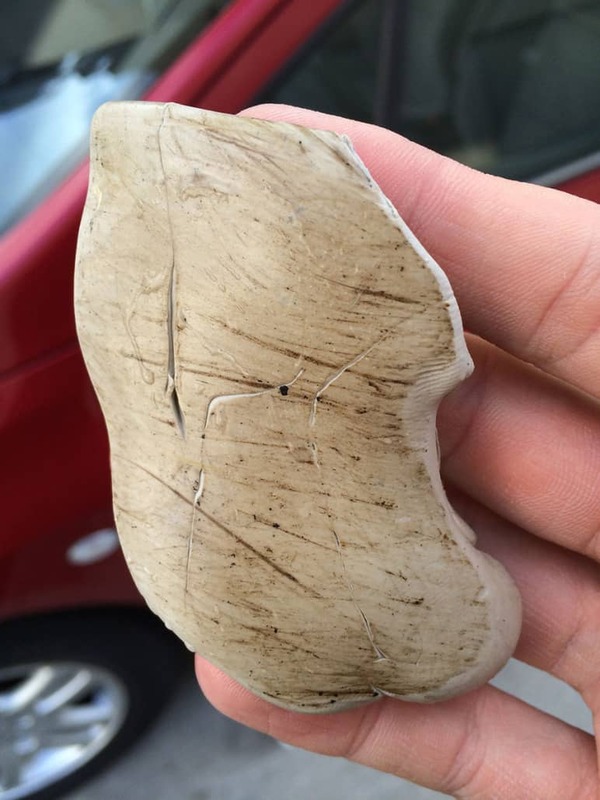 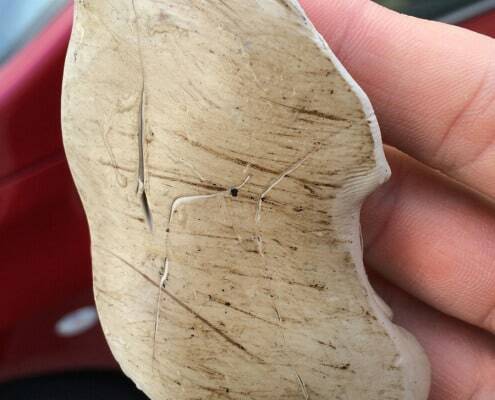 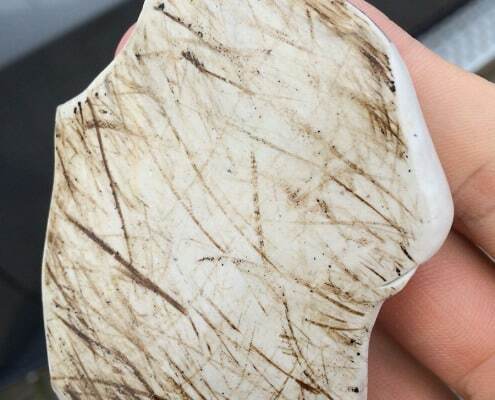 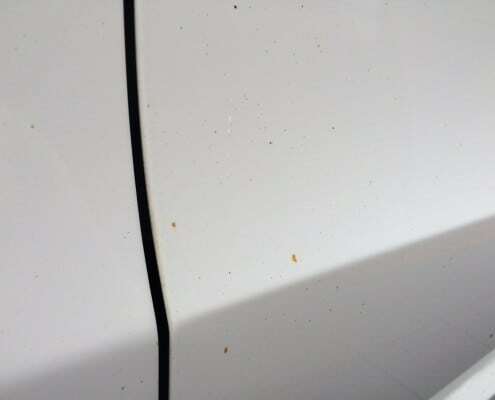 These particles cannot be cleaned using standard chemicals because they are pinned inside the paintwork. 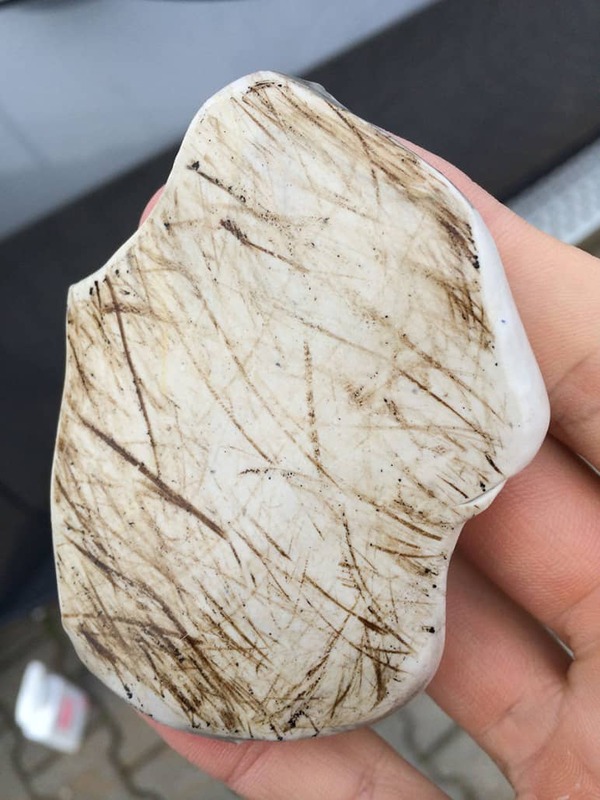 We decontaminate by special clay and lubricating chemistry. 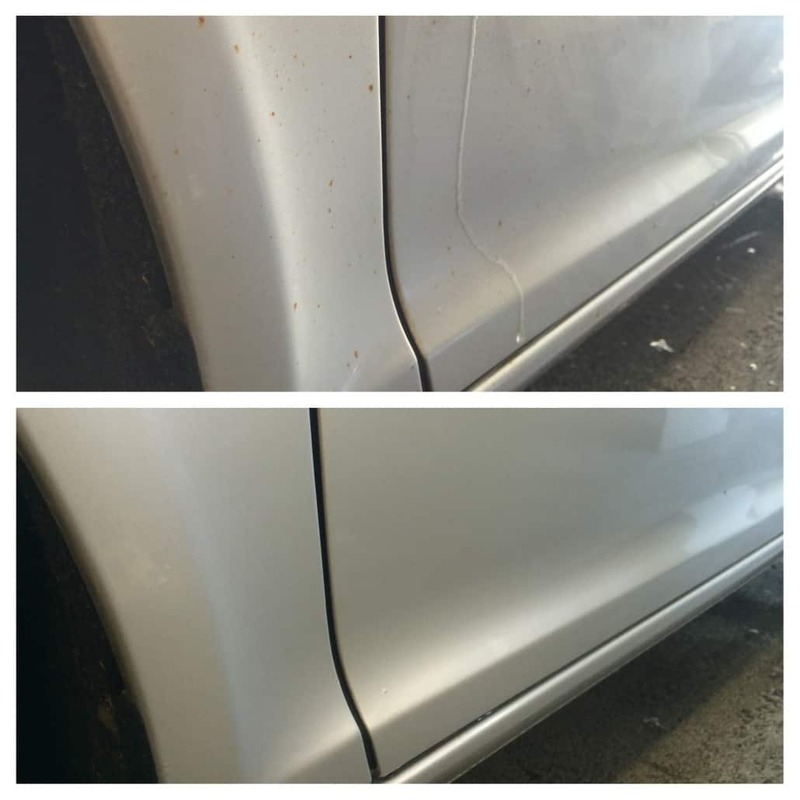 The most important thing is to decontaminate before waxing and polishing. 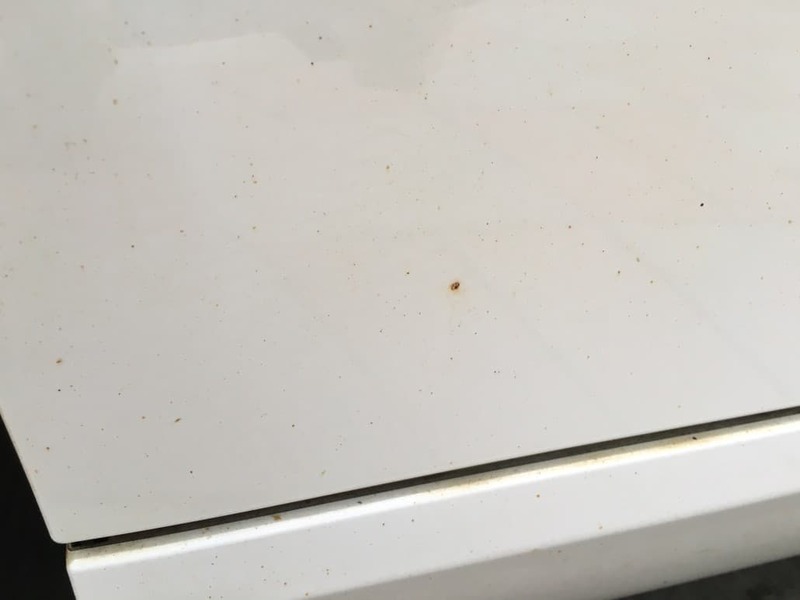 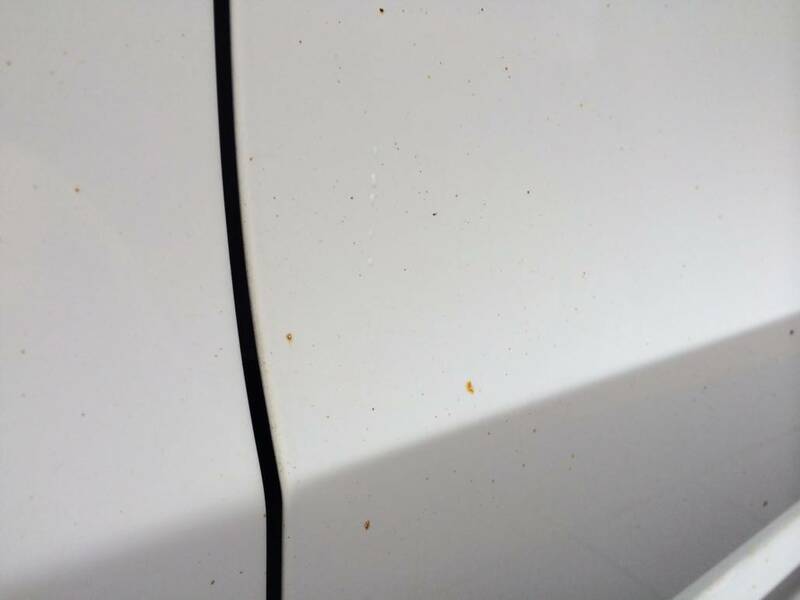 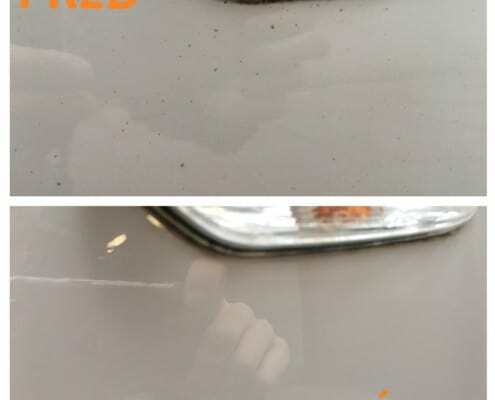 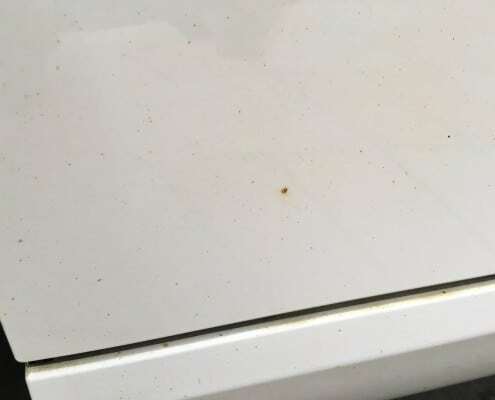 If you do not decontaminate the paintwork before waxing, the layer of contamination (dirt) would be cover by wax which would cause long-term activation which can lead to local corrosion (see the picture on right). 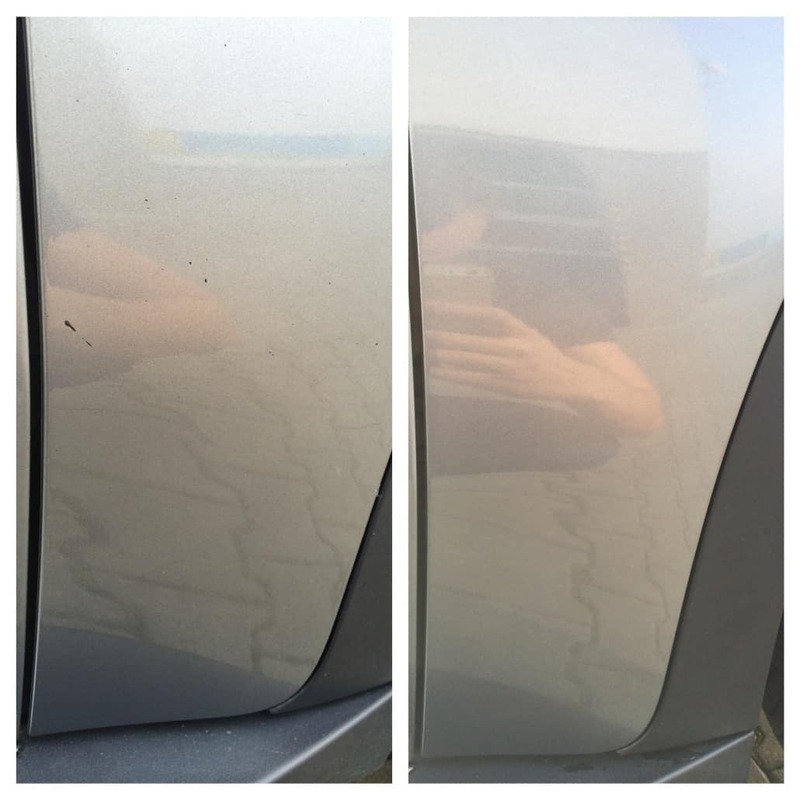 Wax is most successful on clean and nongreasy surface. 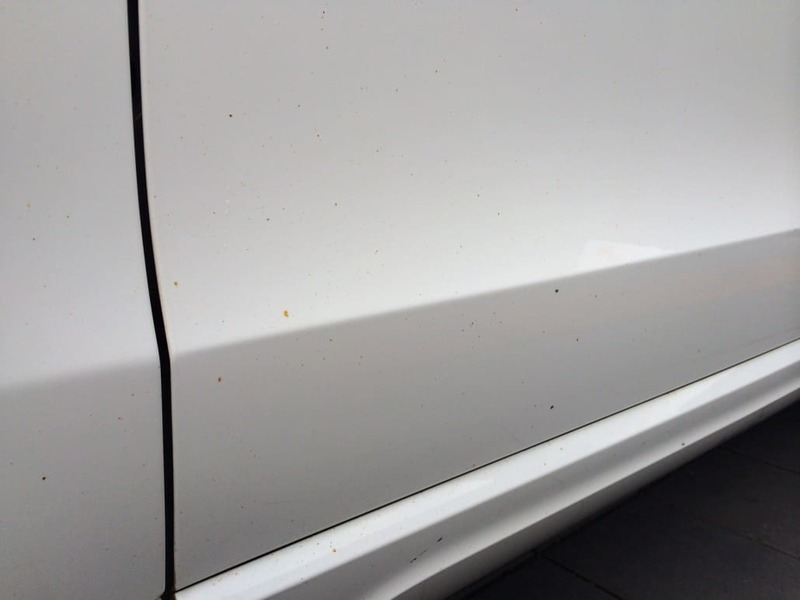 Decontamination of paintwork helps to keep the wax lifetime longer and also any other paintwork protection! 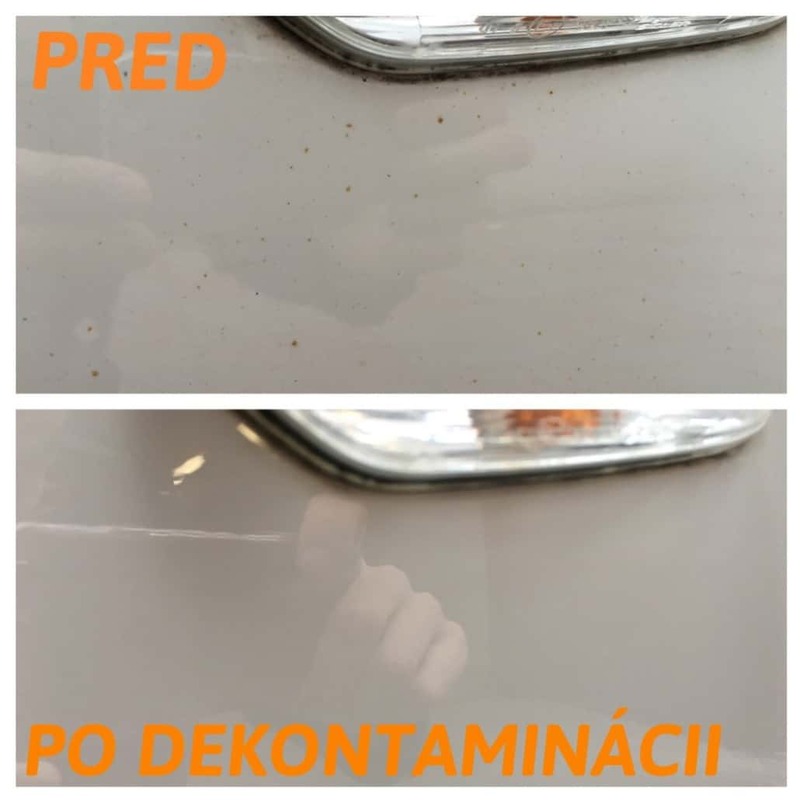 Polishing and protecting paste. 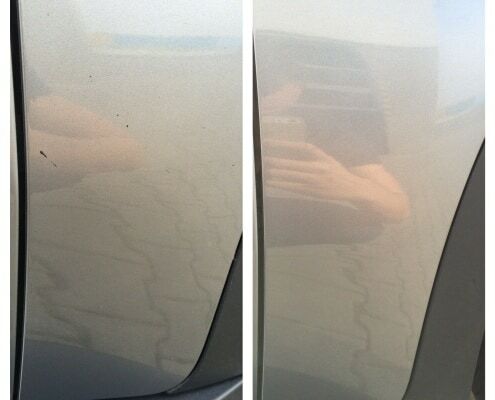 Covers the softest scratches, highlights the glare and contains wax (lifespan 2-3 months). 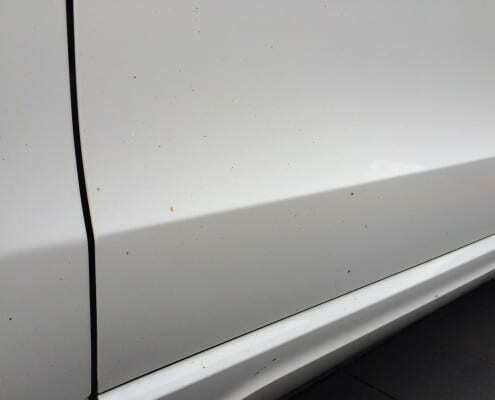 The highest quality wax, resistant againts UV rays, insects and road salt.